No matter which web hosting service you visit, you’ll see that they all claim to be the fastest hosting service in the world. Is there any truth to their claims? You’re about to find out. Reviews about web hosting companies are not too hard to find. You can find them all around the web. Although, almost all of them consists of someone’s personal opinion and a lot of positive claims about a specific web hosting service. And most of them usually fails to back their claims with proof. We decided to do something different for our Siteground web hosting review. We wanted to test the loading speeds of websites hosted on different hosting platforms and see which one’s the fastest. To prove to you with evidence that not all web hosting providers are the same. And we’re talking about real speed tests of live and established websites. Not blank websites that usually loads within less than a second. Because, after all, you’ll want to see how each hosting service performs when a site gets filled with thousands of articles and huge amounts of traffic. Now, let’s see out how other hosting platforms compared against each other. Google now considers a website’s page loading time as one of the most important ranking factors. Which is why we made it our mission to make OXP faster than ever. 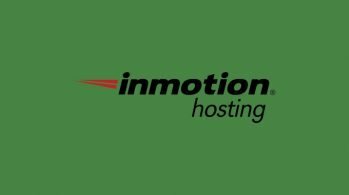 One of the steps of this process was finding the perfect web hosting service that provides fast servers and great customer service. We knew Siteground was the perfect choice for our site from the beginning. Their mix of high-performance servers, responsive customer support, and WordPress-friendly hosting plans makes Siteground undefeatable. Onextrapixel currently uses Siteground hosting to power up our website. And we’re proud to say that OXP is now faster than even some of the most popular design blogs out there. A quick test on Pingdom Speed Test tool will show you how fast OXP really is. Despite the thousands of visitors we receive every day and our huge database of articles and content, OXP loaded in less than 3 seconds. And that’s the goal. Because, according to surveys, 40% of website visitors will likely abandon a website if it takes more than 3 seconds to load. And we made it, thanks to Siteground’s fast servers. Does this mean Siteground is faster other hosting providers? Let’s find out. To see how fast Siteground hosting really is, we decided to compare OXP website performance against 6 other popular design blogs that use different hosting services. We used Host Advice’s Whois tool to find out which web hosting service each blog use. We ran each site on this list through the Pingdom Speed test to see how fast they load. The results were quite surprising. As we showed you earlier, OXP loaded in just 2.76 seconds in our Pingdom Speed test. Others, however, couldn’t even come close to our loading time. Smashing Magazine, which uses Media Temple hosting, had much lower requests and a smaller page size, yet it took 4.22 seconds for the website to load. That’s 1.46 seconds longer than OXP loading time. 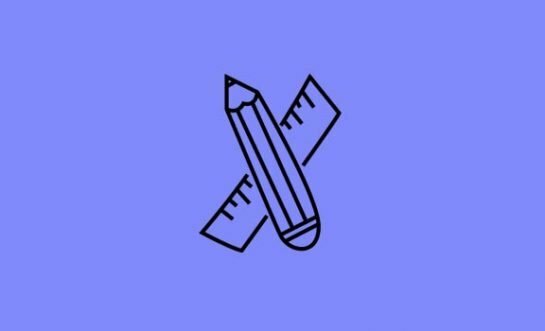 DesignrFix is hosted on iWeb and it’s much faster when compared to others. The site loaded in 3.43 seconds. But, it’s still 0.67 seconds slower than OXP. Sitepoint uses Amazon Web Services (AWS) cloud hosting and the website loaded in 4.03 seconds. Considering its large number of requests and page size, this was fairly fast. But, not fast enough to beat OXP’s 2.76-second speed. Web Designer Trends gets hosted by 1&1 Hosting. It took 3.96 seconds for the website to load even though it had only 49 requests. That’s 1.2 seconds slower than OXP. Design Woop uses Bluehost and it’s one of the slowest sites we’ve seen. It took a whopping 6.95 seconds for the website to load, even when it had only 113 requests. The site took 4.19 seconds longer than OXP to load. Web Designer Wall is hosted on Liquid Web’s managed hosting. Yet it took 7.02 seconds for the website to load. That’s 4.26 seconds longer than OXP. 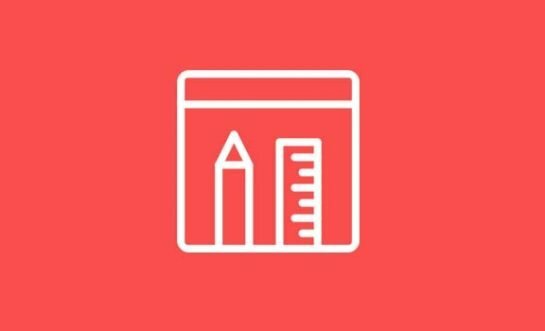 When comparing OXP (Siteground hosting) loading speed with Smashing Magazine (Media Temple hosting), which you would agree to be the fairest comparison in terms of requests and page size, Siteground servers seems to perform 48% faster than Media Temple. While there are certain factors play a role in a website’s loading time, like page size and the number of requests, you’ll notice that most of the websites we tested had a lower number of requests and page sizes than OXP but still ended up taking more time to load. That’s more than enough evidence for you to guess the power of a web hosting service. 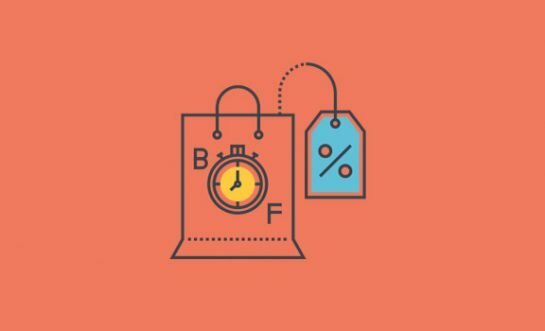 What Makes Siteground Faster Than Others? There’s no argument here. Siteground is much faster than most other popular web hosting providers. We now have the evidence to back our claims. But, what makes Siteground faster? What’s their secret? 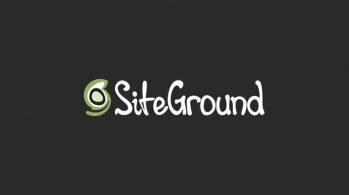 Siteground offers a number of incredible features for their affordable Managed WordPress hosting plans. Starting from its very own WordPress SuperCacher service to full SSD storages and free SSL certificates, Siteground servers are fully optimized to offer the highest performance possible for all of its customers. It’s the combination of all these performance-enhancing features that makes any website hosted on Siteground faster than their competitors. 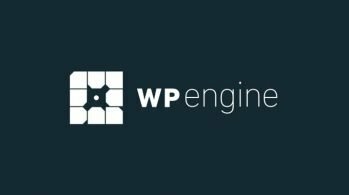 Automattic, the developer of WordPress, releases updates for its software at least several times per month. Usually, you have to manually update WordPress by yourself whenever a new update is available. But with Siteground hosting, you’ll never have to worry about forgetting to update WordPress ever again. Siteground will automatically update it for you. Siteground provides free daily backups with your hosting plan. They will keep 30 copies of your daily backups so you can instantly restore your website back to a previous state, free of charge. It usually costs more than $100 to move a website to a new hosting provider from the old one. In fact, Media Temple charges $150 for moving a site to its servers. Siteground does this job for free. All you have to do is contact their super-friendly customer support team and they’ll do all the heavy work for you. Siteground’s GrowBig and GoGeek plans allow you to host multiple websites using a single web hosting plan. This is a great option if you plan on building niche blogs or hosting more than one website. Talk about killing two birds with one stone. No need to worry about traffic spikes or getting a large number of visitors to your website, Siteground offers unmetered data transfer for all of its web hosting plans. Siteground has an award-winning and one of the most responsive customer support services on the web. Their support team is quite friendly and they provide support through live chat, support tickets, and even via phone. Siteground offers a 30-days money back guarantee for all shared hosting plans. If you’re not satisfied with their service, you can cancel your subscription and get a full refund at any time. Even with all these amazing and powerful features, Siteground offers their services for extremely affordable prices. StartUp: $3.95 per month for 10GB of space, unmetered traffic, and free daily backups. 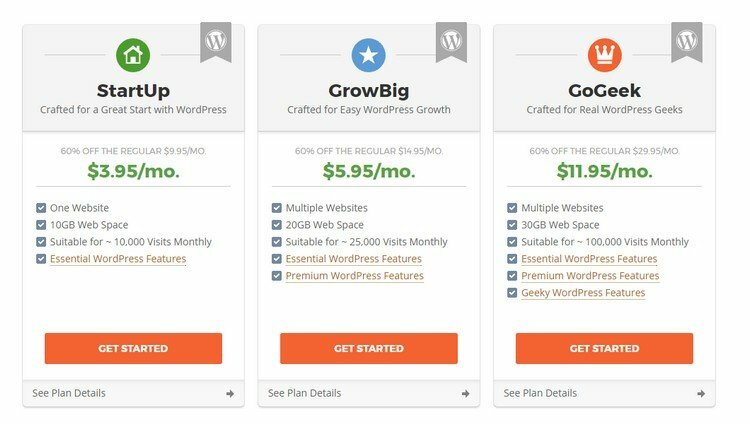 GrowBig: $5.95 per month for 20GB of space, host unlimited websites, unmetered traffic, free daily backups, and SuperCacher. GoGeek: $11.95 per month 30GB of space, host unlimited websites, unmetered traffic, free daily backups, and SuperCacher. While Siteground provides faster loading times, the quality of a hosting provider can’t be determined based on the performance alone. They must also provide easily manageable user control panels, quick and friendly customer support, different locations to host websites, and better security. Siteground has all those qualities and more. That’s exactly why we believe Siteground to be the perfect web hosting platform for both beginners and experts, especially for hosting powerful WordPress blogs. Exclusive: Use our special coupon code to get 60% off your Siteground purchase.